I like the Netherlands. I’m not in love with her, as in some other destinations, but also don’t have anything bad to say about it as I know about certain destinations. Of course, when I don’t like a journey, you reading relaxed the cultural version, with carefully chosen words. (I told you now my little secret). But, let’s go back to the Netherlands and Eindhoven. 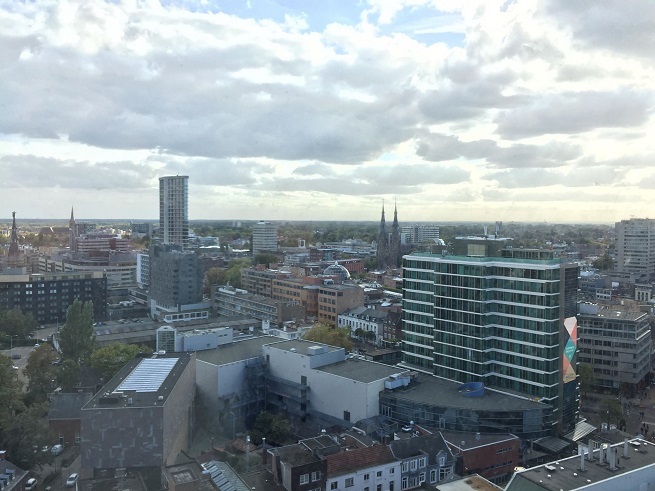 I visited Eindhoven several times. Located in the southeast of the Netherlands, in the province of North Brabant. 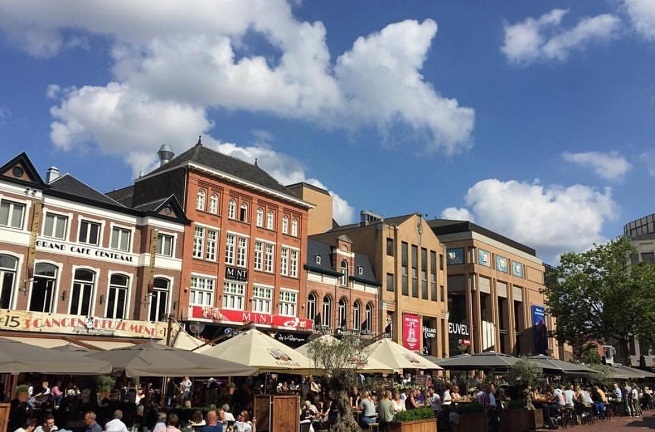 Flight from Belgrade to Eindhoven takes about two hours, you can easily switch continues to wherever you want because it has excellent transport links with other cities. Train easily and quickly reached everywhere both in the Netherlands and in Europe, and the airport has good and affordable flights to further destinations. If you decide to stay right here, as we are this time, from the airport to city buses 400 and 401 quickly reach the city center. Well, today a modern industrial city, is actually one of the oldest cities in the Netherlands and the fifth largest in the country. Befell his great destruction in World War II but were subsequently construction and reconstruction basing on the modernist architectural ideas. 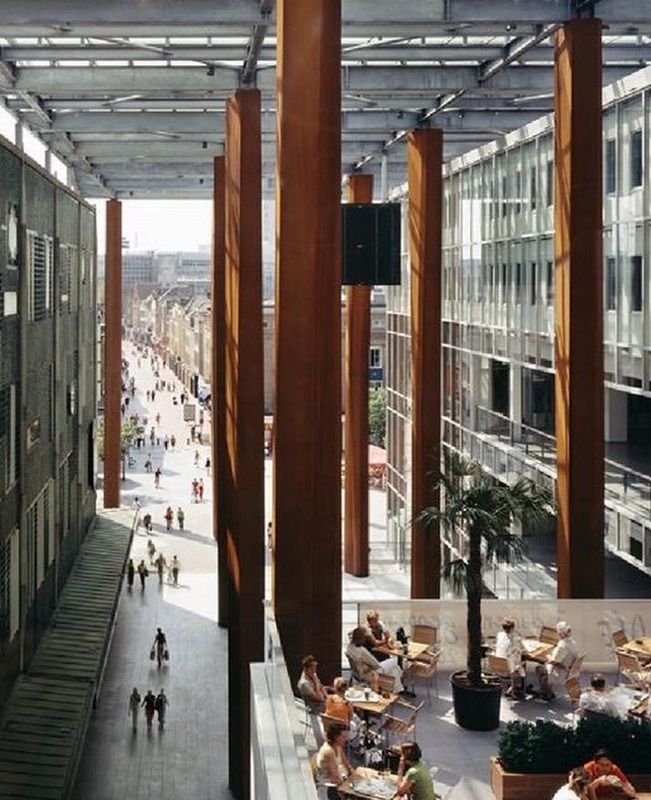 Eindhoven had no particular significance until the second half of the 20th century. Its industrial development owes giant Philips and the truck manufacturer DAF. Establishment of Philips light bulb factory accelerate its development. 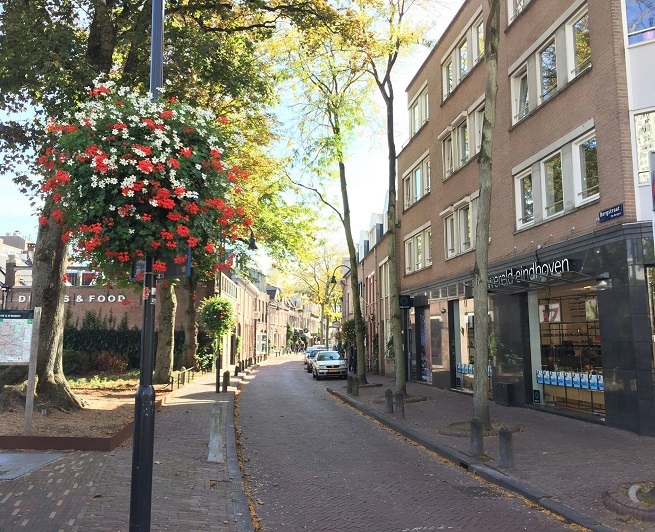 Due to production lamps Eindhoven called the City of Light (Lichtstad). First Philips factory was established in 1891. 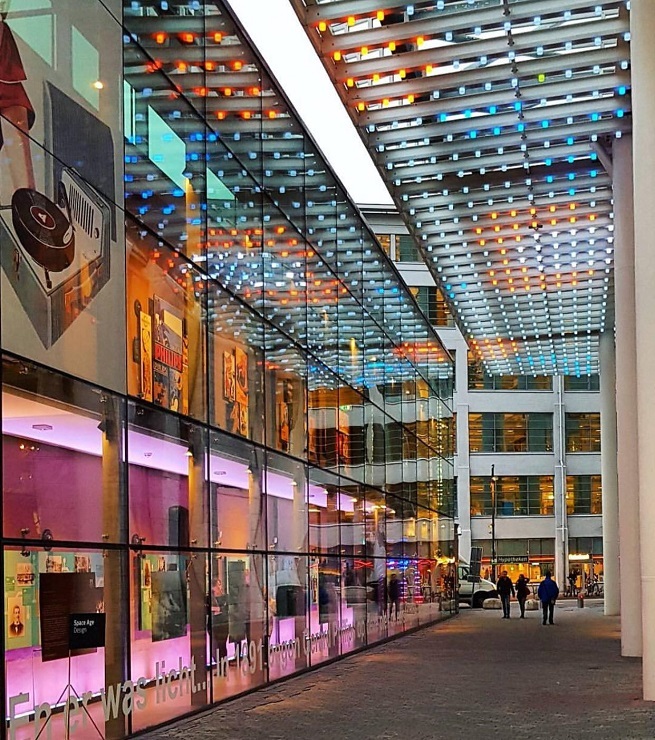 All of it can be found in Philips museum located in the city center. The museum is interesting, interactive and really is for recommendation. Light Tower is located next to the building White Lady , which is another of the attractions in this city. Formerly the factory radio apparatus, and is now located here design academy and a public library. The tower is interesting in that it is on its last floors of Philips bulbs tested, but after the event got its name. If you find yourself in Eindhoven do not forget to go to the Flying Pins-a. This item is actually a bowling ball with ten flying cones – skittles. 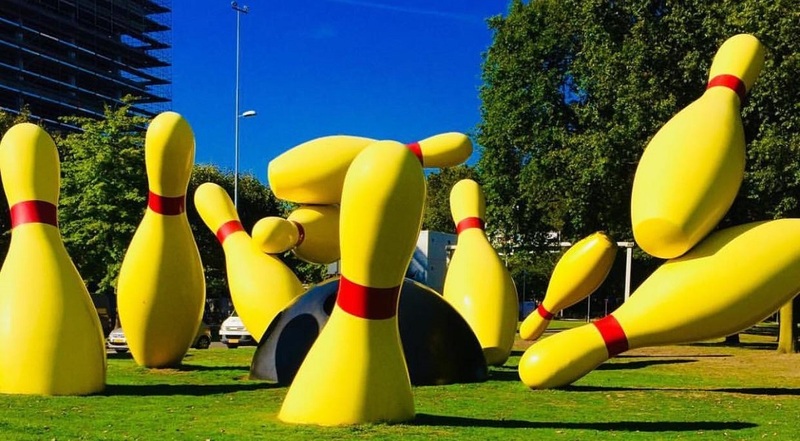 Flying Pins is a public setting, to the sculptural work designed by sculptors Claes Oldenburg and Coosje Van Bruggen from 2000 adorns one of the parks in the city center. The city center is easy to explore on foot or the most popular mode of transport in this country – a bicycle. The first thing you notice when you arrive in a city is a bunch of bikes. 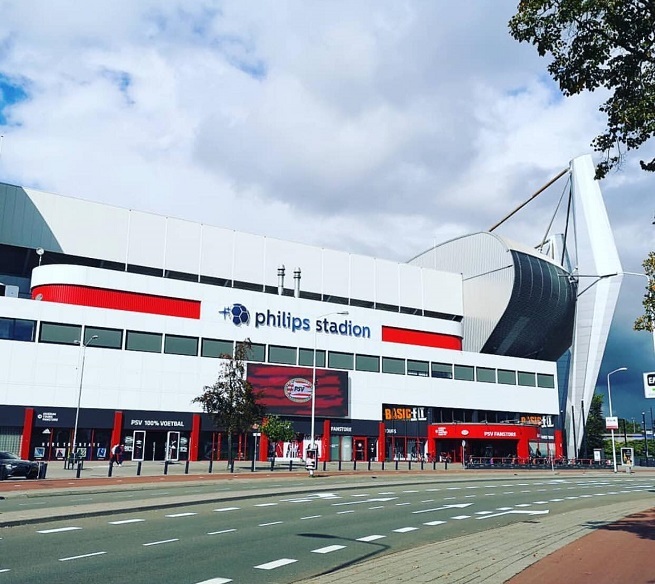 This city is also known for its football team – PSV Eindhoven. 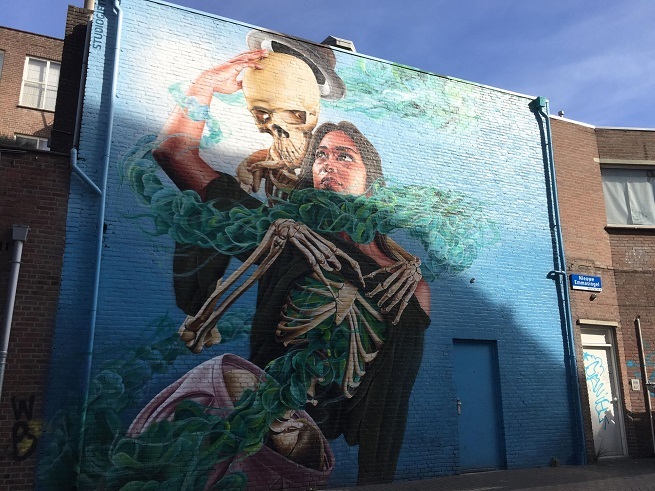 Numerous public spaces, streets and parks include various forms of artistic expression: sculptures, murals, graffiti and futuristic digital installations. Bergen, urban part of the city, the district with numerous cafes and fashion shops. Cafes, bars and night clubs in the city are always full and working until the early morning hours. A shopping is to recommend. In the center there is a neo-gothic Catholic church of St. Catherine from the 19th century, which is since 1972 a national monument. The church is dedicated to St. Catherine of Alexandria. 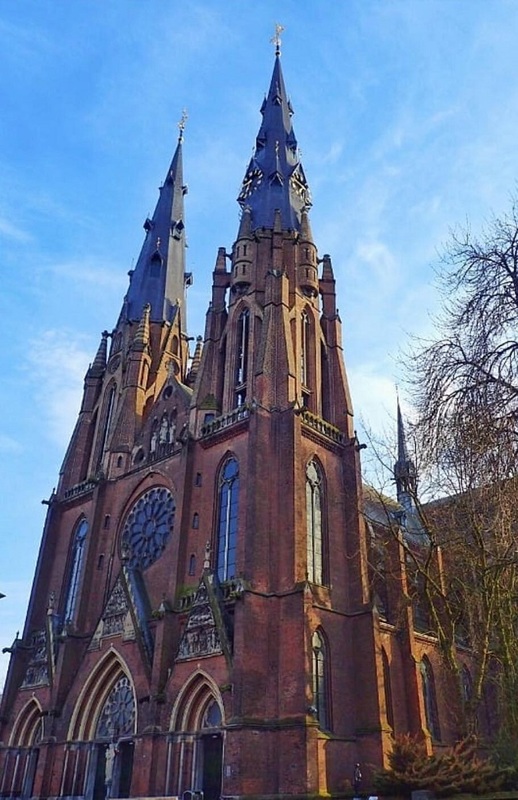 The most striking feature of this church are the two towers that are 73 meters high. The windows are stained glass. We visited on a Sunday morning, it was a sunny day and we had the opportunity to enjoy in the colors and light that is refracted through stained glass. For car lovers and children will be a real pleasure to visit DAF Museum. If you find yourself at the weekend in this city, do not miss to walk through the open market Zaterdagse. In addition to the standard markets and products that are exposed to it, one part of the market with stalls and excellent ticks that there prepare. From beautiful caramel wafers that are protected by Dutch and distinctive brand, to a variety of seafood, sandwiches with herring. As I said, required a visit to this place. Also, I recommend Down town gourmet market in the city center, walk to this place, you will enjoy, I promise. 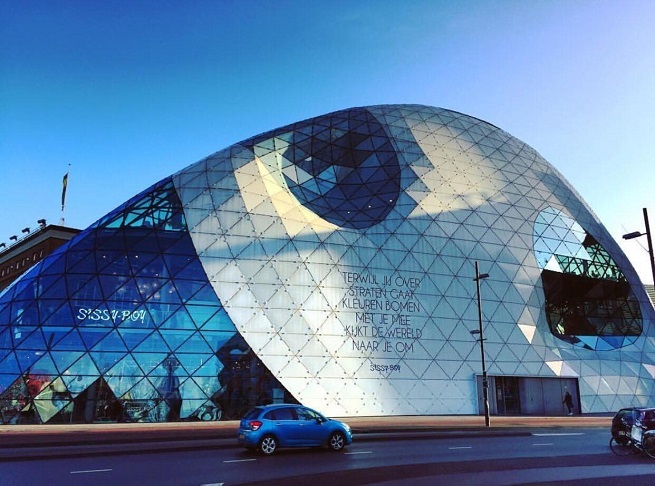 Although the oldest cities of Eindhoven in the Netherlands, he is also known for the high tech industry and cutting-edge design. If you want to make small changes in your life, this city is great as an escape for the weekend or some shorter holidays.